Le Femme the worlds best couture ballroom atelier. There many ballroom dress designers. We stand alone because of the attention to detail and quality of work we put out. Le Femme originals are made only by hand. Each masterpiece has its own character so the dancer can have a dress for every mood. It is our goal to have the best priced yet highest quality ballroom attire you will find in the world. Le Femme designer Anna Kovalova was raised on the ballroom floor. Wouldn't it make the most sense to trust a designer which has dedicated 20 years understanding the necessity of a dancer? From the way a design will reflect light, feathers placed strategically will give the appearance of continuous motion to stitching that gives every woman the perfect shape. Anna has been designing one of kind dresses for the past 15 years and is considered the go to adviser by other companies if they are experiencing sewing or design issues. You our client & family are most important. 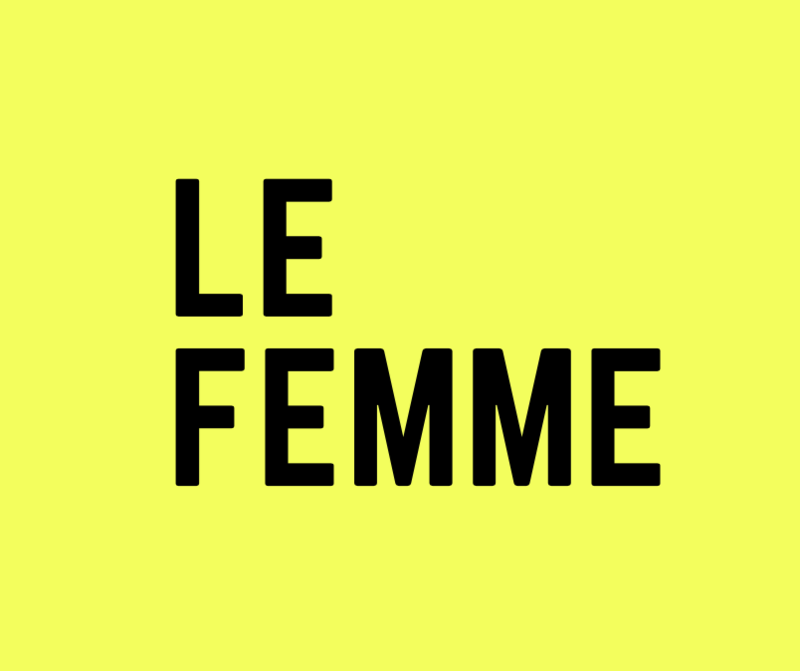 We are very grateful for those of you who have been with us for years and welcome all that are just learning of Le Femme with open arms.